Trailer for the documentary Happy Valley. In his newest film, Emmy Award-winning filmmaker Amir Bar-Lev takes audiences on a thought-provoking journey into the town of State College, the home of Penn State University, an area long known as "Happy Valley." 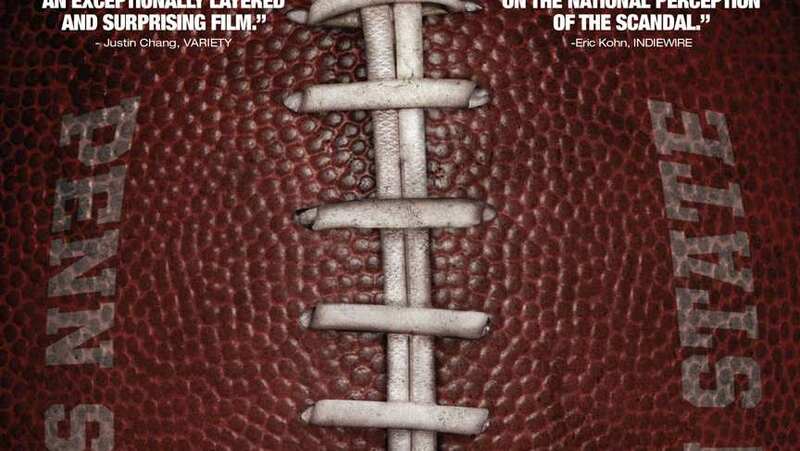 The film delves into the culture of a school, town and country where football is religion; into the world of Joe Paterno, Penn State's iconic head football coach for over four decades; and into the days, months and years leading up to November 2011, when everything came crashing down. Happy Valley chronicles the ensuing firestorm of accusations of this complicated and tragic tale, and creates a parable of guilt, responsibility, and identity for a small town caught in the glare of the national spotlight.